The Clubhouse is located at 8950 Royal Astor Way. It has its own parking area, restrooms, furniture and kitchen equipped with sink, refrigerator, and microwave oven, and water cooler (see photos). The Clubhouse is a great place for birthday parties, holiday gatherings, and other special occasions. Hardwood floors and large windows lend a light-filled touch to your celebrations! The Clubhouse is also ideally located next to the tot playground. 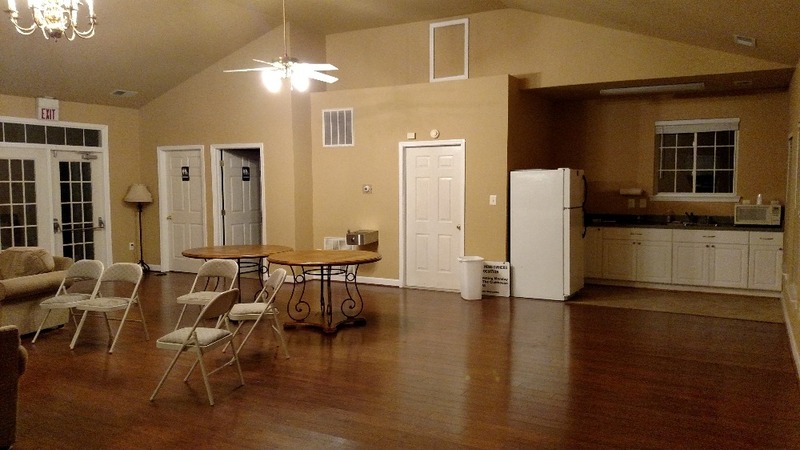 The clubhouse is available for daily rentals only to Armistead Park HOA homeowners with homeowner’s insurance. 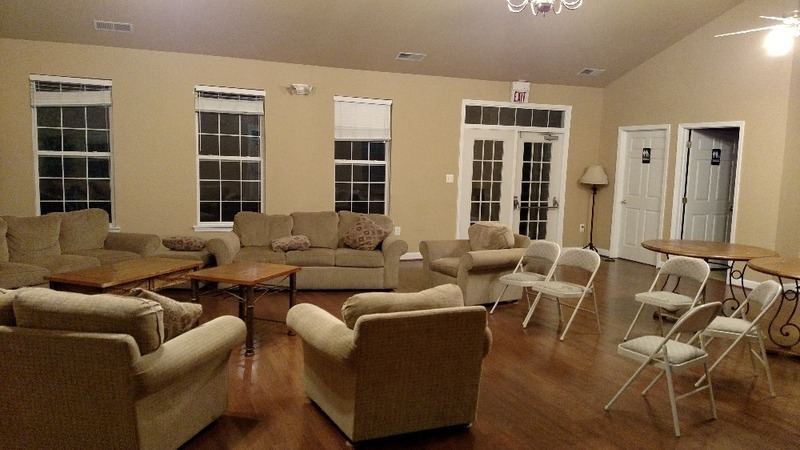 The clubhouse will not be rented on a recurring or regular basis to any individual or group. Please see contract details for other limitations. The clubhouse can be rented for an entire day for $200. There is a maximum occupancy of 70 people per county law. Renters are responsible for cleaning up after events in order to receive a full security deposit refund. To rent the clubhouse, please read and follow all the instructions below. 1. To check availability on your preferred date, look at the HOA Calendar on this website to see if there is already a booking. You are encouraged to book several weeks in advance and not wait till the last minute. Bookings cannot be guaranteed if they are sought any less than fourteen days in advance of your preferred date. 2. Review and complete the clubhouse rental contract at the bottom of this page. 3. Ask your home insurance company to provide you with an "Event Certificate" and send it in with your contract. If your insurer does not have an "Event Certificate" please send a copy of your policy and coverage. 4. Your completed and signed rental contract should be mailed to: Armistead Park HOA, PO Box 2155, Fairfax VA 22031-2155. Please also email the Board (board AT barkleycommunity DOT org) to notify them that the contract has been mailed. Please also email a scanned signed copy of your contract no later than ten days before your preferred booking date. 5. Once the Board has approved your rental by email, your $200 deposit will secure your reservation. 6. Before the rental date, you must send the rental amount ($200) with memo item "Clubhouse Rental" and/or "Clubhouse Deposit". The check should be made out to Armistead Park Homeowners Association, Inc.
7. Mail the total amount to: Gates Hudson Community Management, Attn: Mary Sturgill, Armistead HOA Account Mgr, 3421 Commission Court, Suite 201, Woodbridge, VA 22192. Please also email the Board a scanned image of your checks. 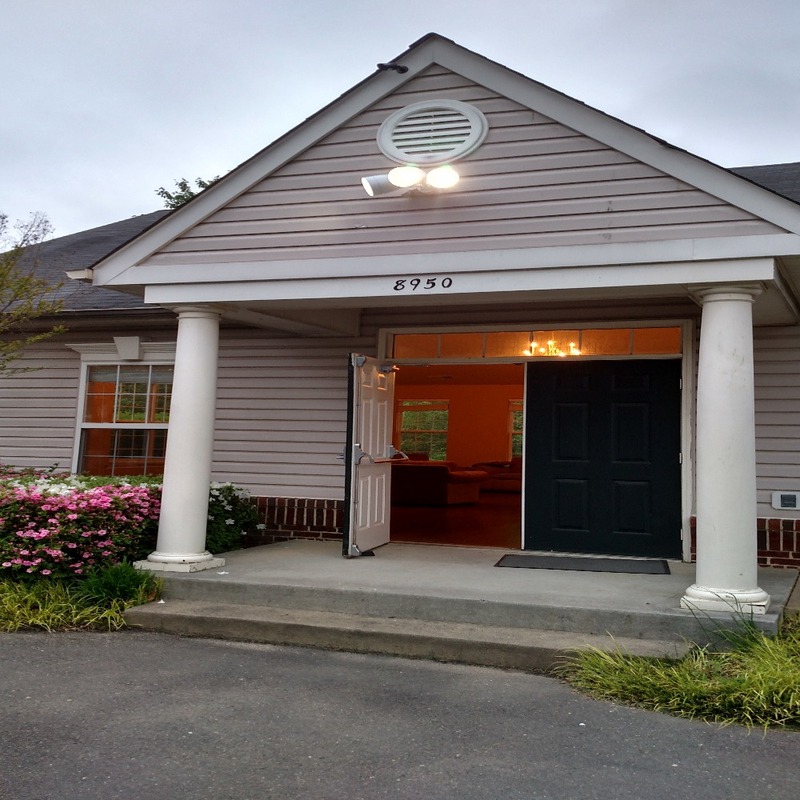 The checks can also be hand delivered to the GHA Corporate Office located a few minutes drive away from our neighborhood at 3020 Hamaker Court Suite 300, Fairfax, Virginia 22031. It is important that the Board be able to first confirm receipt by GHA of your deposit and rental checks before confirming your reservation. 8. Once your reservation is booked and payment confirmed per above, contact the Board to obtain the Clubhouse keys before your reservation date. 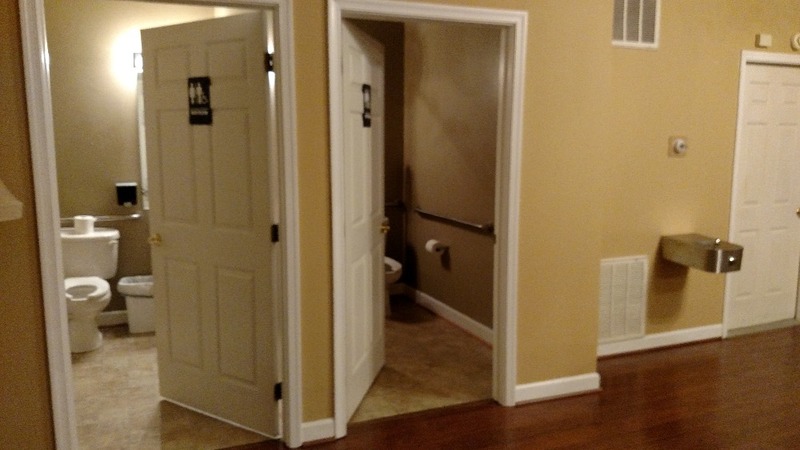 Please check the condition of the Clubhouse before your commence your rental and email the Board if you have any observations of prior damage (preferably with photos). 9. Upon completion of your rental, the Board will contact you to arrange for a check-out inspection and key return. The check out report (with photos) will be copied to you.